AS PART OF THE BIRTH CENTENARY YEAR OF PIONEER ARTIST ASU DEV BEGINNING ON 13 DECEMBER 2016 THE ‘ASUDEV ART FOUNDATION’ IS INITIATED. 13 December 2016, shall celebrate the beginning of the birth centenary year of a pioneer Artist of Assam, ASUDEV. The artists’ family has come up for the cause of Art, initiating the formation of a trust ‘ASUDEV ART FOUNDATION’ and shall be awarding an Annual Scholarship as ‘ASUDEV ART SCHOLARSHIP’ beginning the 13th December 2017, for students domicile of Assam and pursuing Fine Arts at the Post Graduate Level, enrolled as a regular student in any UGC & Government of India recognised Fine Art College/University in India, outside the State of Assam. 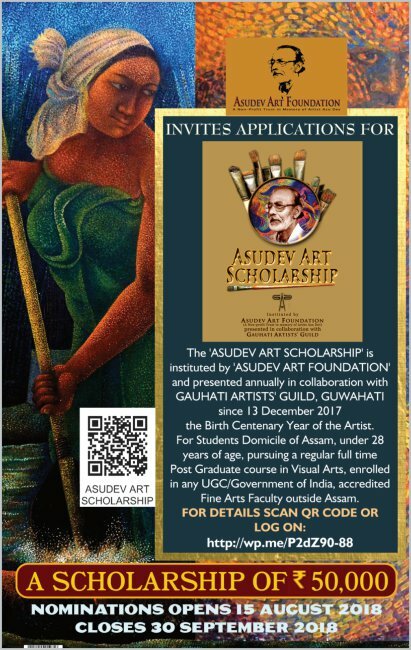 ‘ASUDEV ART SCHOLARSHIP’ the Annual student Award shall consist of a Memento, a certificate and a sum of Rs 50,000/- (Rupees Fifty Thousand only). The Award winner will be selected by a constituted jury, through an online application and submission of documents as mentioned below beginning 15 August 2017. The Gauhati Artists’ Guild of which ASUDEV was a founder member, shall be collaborating with the ‘Asudev Art Foundation’ for the presentation of the awards and also host the event. 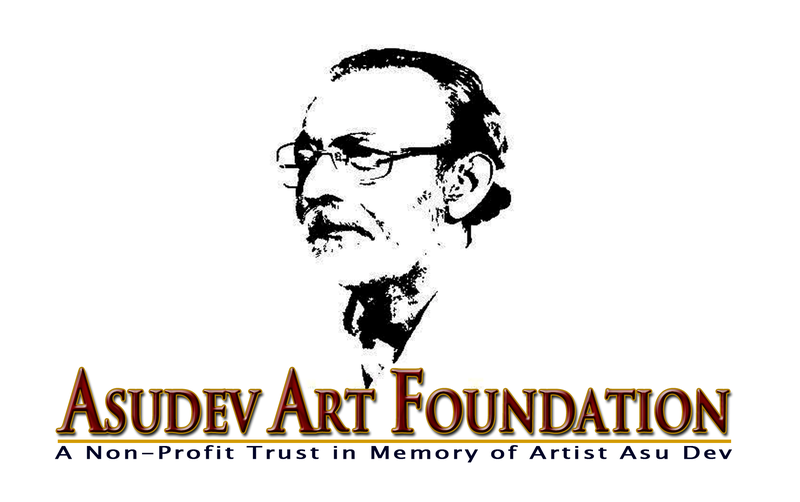 The ‘Asudev Art Foundation’ shall be promoting the Annual Event of the Foundation in form of Scholarship. Updated as on 21 September 2018. 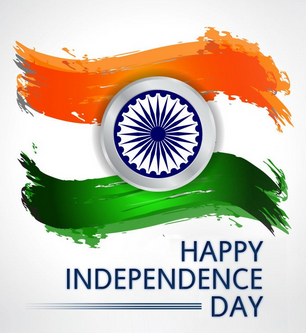 This link is active from 00:01 hrs on 15 August 2018 and shall remain active till 23:59 hrs of 20 September 2018. Applications must be first submitted online and the filled application along with all documents has to be sent to reach by 30 September 2018, for consideration for selection for the Scholarship. THANK YOU FOR EXTENDING YOUR SUPPORT!